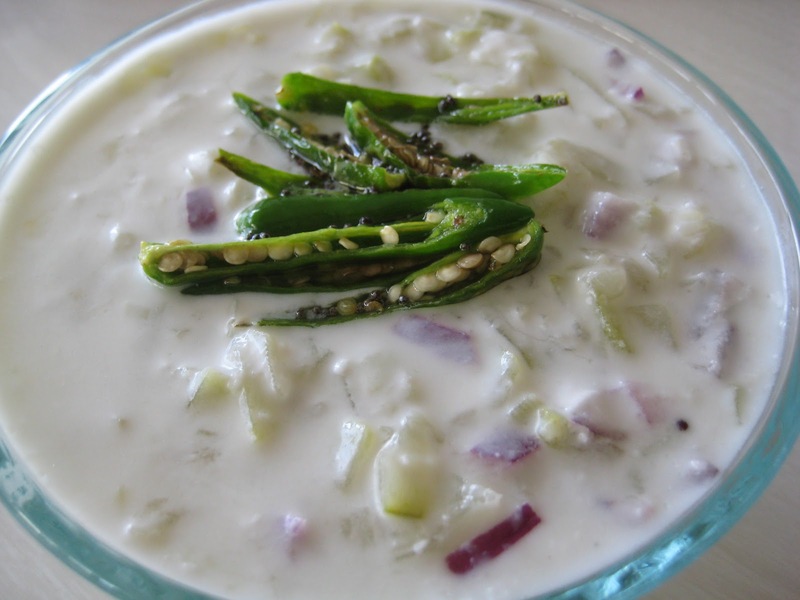 Here is a North Canara ( Uttara Kannada) style healthy raita for you prepared of Bottle Gourd.I learn t this from my mom.Give it try. Enjoy. 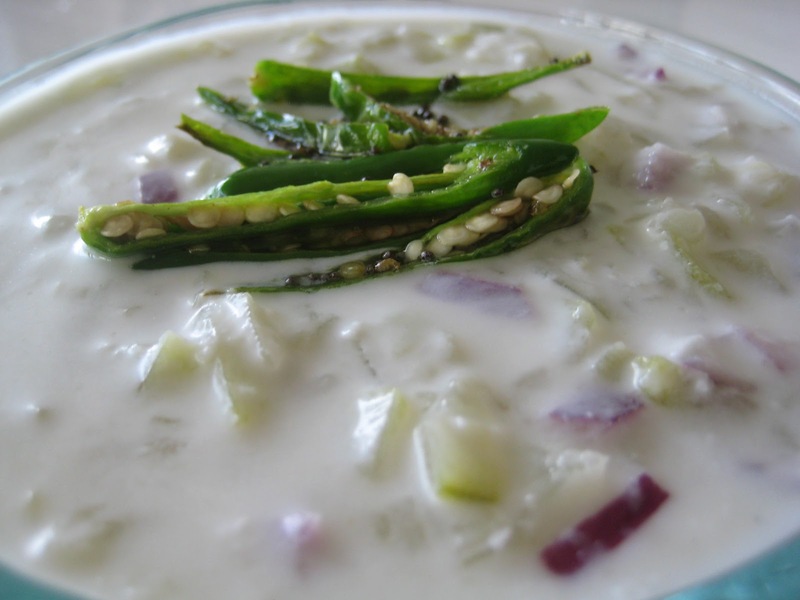 Cook the chopped Bottle Gourd in water with some salt until tender.Allow to cool. Finely grind the Coconut into thick paste using some water,mix with cooked Bottle Gourd. Now add chopped Onion, Yogourt,adjust the Salt to taste. Temper with Mustard and green Chilies.